Coming soon to your show. On September 13, 2016, the highly anticipated book Finding God in the Wave by Mike McHargue (Science Mike) will hit bookshelves everywhere. Finding God in the Waves is about Mike's journey from a Baptist upbringing to adult atheism, and finally to a science-based Christian mysticism. Mike's work is popular with Christians and the unreligious alike, and this book unpacks the science behind our beliefs about God while painting a way forward for a Church that doesn't know how to deal with the "spiritual, not religious" movement. Mike is available for interview with bloggers and podcasters to talk about Finding God in the Waves, integrating science and faith, and facilitating better conversations between Christians and skeptics. An advance, review copy of Finding God in the Waves. Promotion on Science Mike's social media channels. Images and copy for episode promotion. Just fill out the form, and we'll contact you about scheduling an interview. 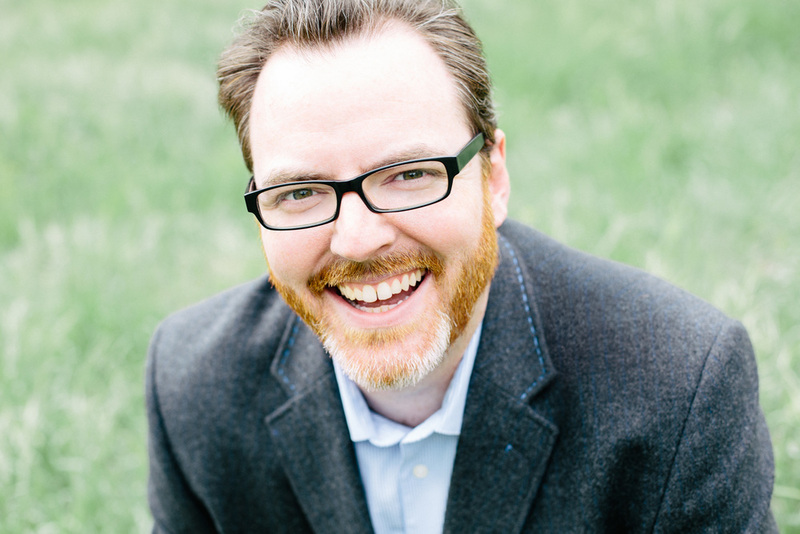 Mike McHargue, also known as “Science Mike,” is the host and co-host of two podcasts—Ask Science Mike and The Liturgists Podcast—that have attracted a curious following among Christians, the spiritually interested, and the religiously unaffiliated. He is an in-demand speaker at conferences and churches around the country, and he writes for the Storyline Blog, Sojourners, and Relevant magazine. You can learn more about Mike on his website. How many readers or listeners does your average post reach?